Animals of the Isalo are typical of the climate, the vegetation and the geomorphology of the Park. These are, for a very large majority, endemic species. 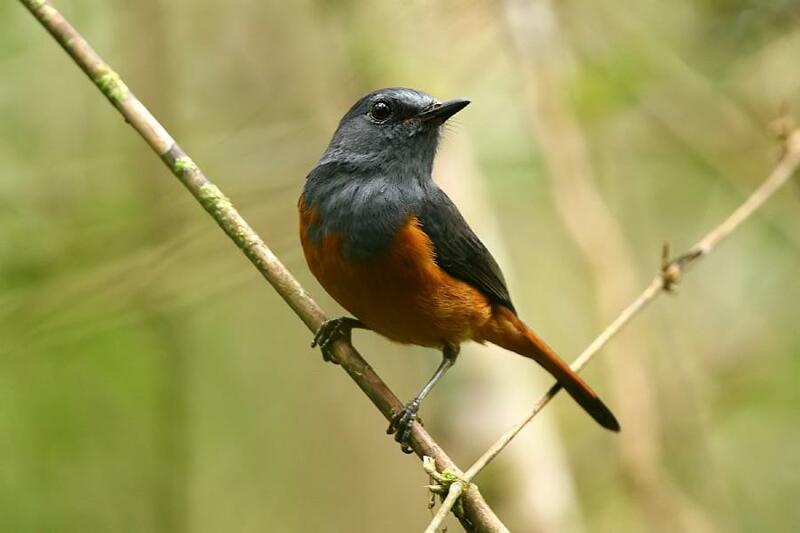 77 species of birds live in Isalo including Robin of Benson or Pseudocosyphus bensoni, an endemic species of Madagascar that is highly protected. 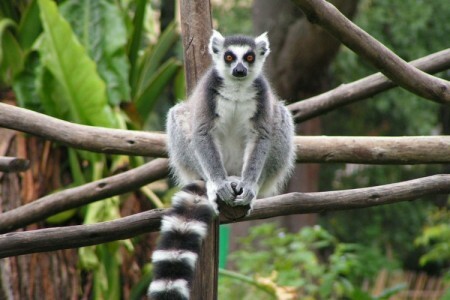 There is also 14 species of diurnal and nocturnal including lemurs 8 introduced and 7 endemic to Madagascar. Reptiles, amphibians, carnivores, Insectivores and rodents complete the list. 1. Boophis albilabris occidentalis, an endemic frog of the Isalo and the Park of Bemaraha(Tsingy of Bemaraha). In the Isalo, It is found in the vicinity of the cascade of the nymphs in the rainy season. 2. The Boa of Dumeril, its scientific name : Acrantophis dumerili. This snake lives only in the South and the South West of Madagascar, and unusually in Andranolava, not far from Mahajanga. In the Isalo, you will find this boa in the Namaza circuit in rainy season. 3. The Blackbird of Benson or Pseudocossyphus bensoni. It is a particularly protected endemic bird. Its distribution is very limited and most of its population is limited to the Isalo. 4. The Angogo or duck humpback, known to scientists by Sarkidiornis melanotos. 5. Madagascar Crested Ibis or Ankohoala. Its scientific name is Lophotibis cristata. It is a threatened species. 6. The Red frog or Scaphiophryne gottlebei which is endemic also. 7. 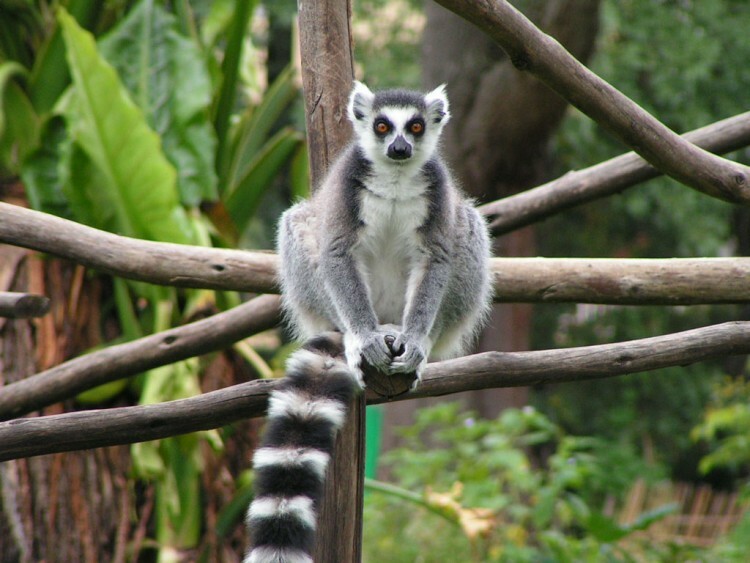 The Varika, a South and South West of the island endemic lemur known under the scientific name Lemur catta and Propithecus verreauxii, microcebus murinus, mirza coquereli, Lepilemur ruficaudatus, eulemur fulvus rufus. National park Isalo counts more of 400 plant species. 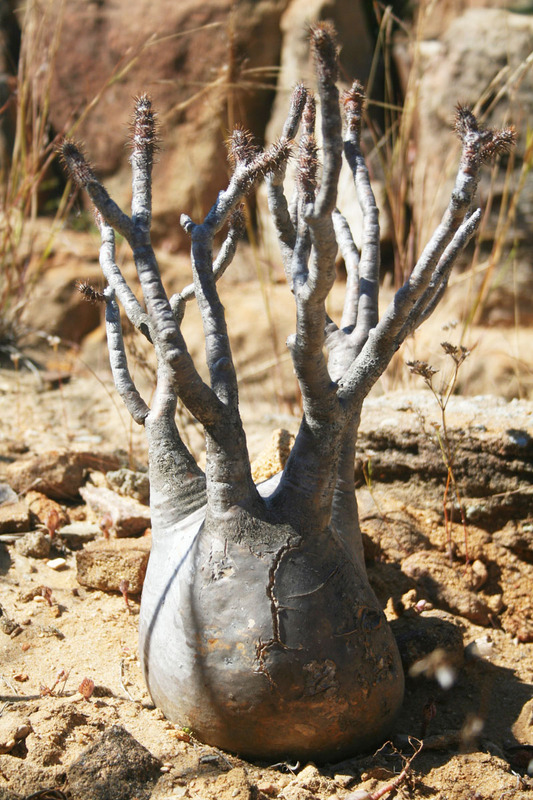 Many of them are endemic to Madagascar as Pachypodium rosulatum, family Apocynaceae, Catharantus ovalis, which is a medicinal plant that found anywhere elsewhere in the world. The Savannah of the Isalo is colonized by typical Palm trees of this region : Bismarckia nobilis, "Satrana" which resists fire. 1. The Vontaka or Pachypodium rosulatum of the Apocynaceae family. 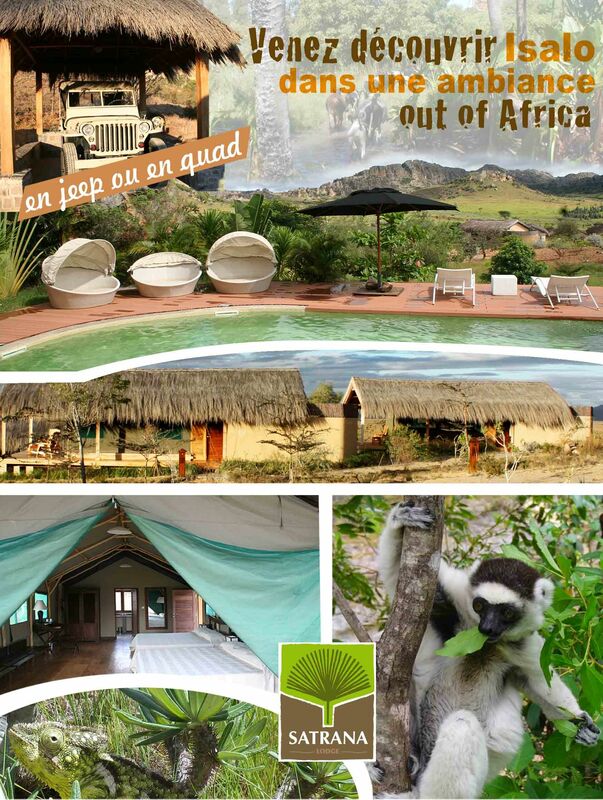 Endemic to Madagascar, the Vontaka lives on the rocks of the circuit of the natural swimming pool all year round. 2. Aloe isaloensis of the Aloaceae family is a Malagasy endemic Aloe. It grows on the rocks of the natural swimming pool all year round. 3. Bismarckia nobilis, of its Malagasy name Satrana. It is a typical Palm of the Isalo that has the particularity to resist fire. Its branches are used by the villagers for plaiting, industry of alfa, a hard vegetable fiber.